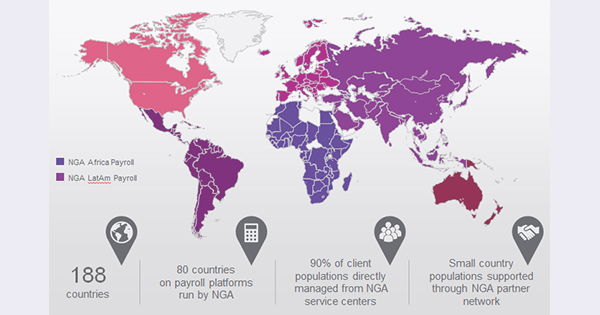 NGA HR Leads Spanish Businesses to Victory! 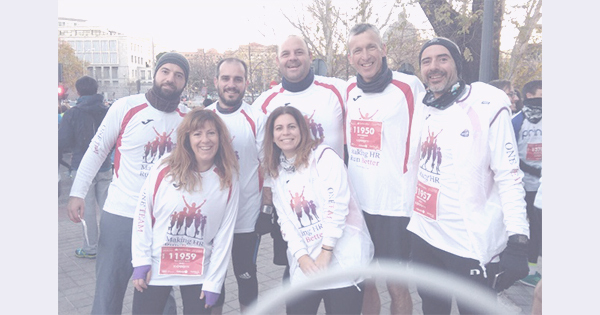 NGA HR in Spain took on the might of corporate Spain in the annual “La Carrera de las Empresas” race, proving that success is lead by strong HR! NGA HR’s David Cowlishaw, fresh from his recent victory in the Spice Coast half-marathon, a tough 21.2km run in 30c/90f+ heat in India, won the 6km race is a far more sympathetic 9c! But, congratulations goes to all at NGA HR Spain, who participated and supported the La Carrera de las Empresas, and to our amazing design team in Kuala Lumpur for the race shirts, which depicted the global NGA HR mantra of #OneTeam. 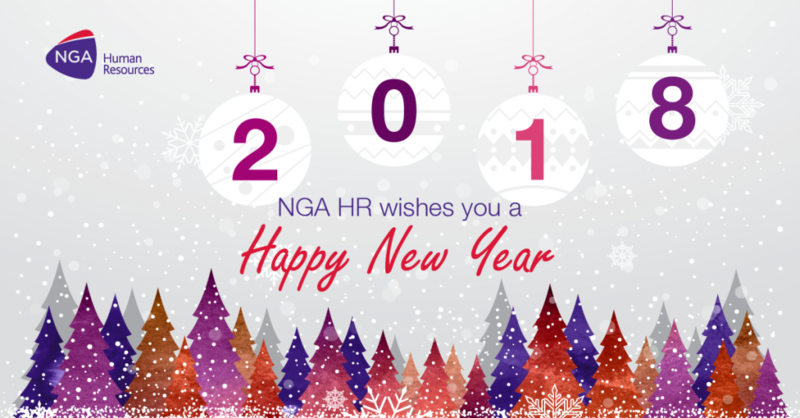 All at NGA HR will agree that 2017 has been a year of great personal and professional success for us all, and we look forward to the opportunities and challenges to be solved for our clients that 2018 promised to bring. Watch our New Years video and wishes from all over the world. 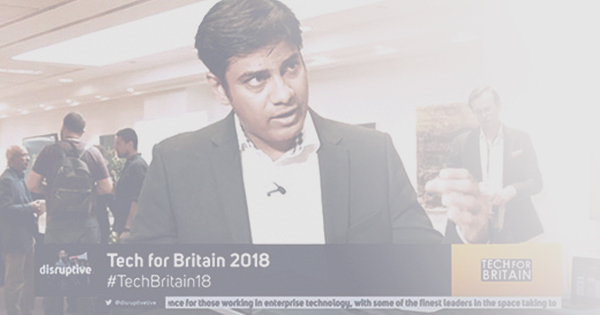 How is NGA HR Disrupting Tech for Britain with Chatbots?